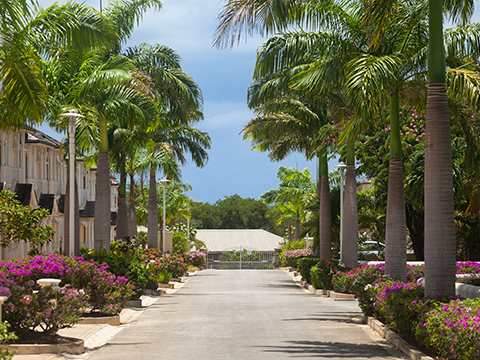 Own your own immaculately appointed home on the Caribbean’s most beautiful island. 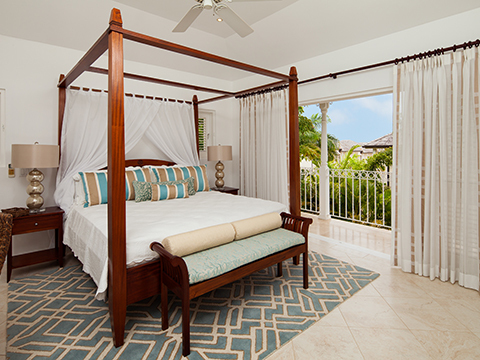 The ideal holiday home with everything you need to enjoy the perfect Caribbean holiday. 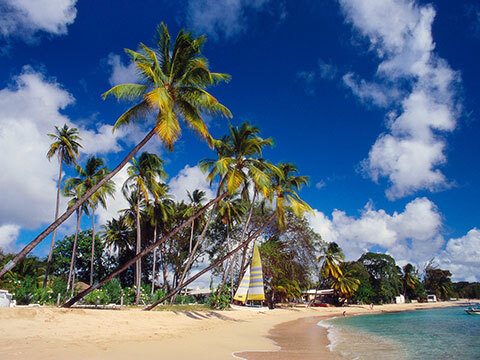 You’re in the perfect location for making the most of the very best Barbados has to offer. © 2019 Battaleys Mews Limited. All rights reserved.